vote then you hate justinB | Vote if you hate jb | Vote if you hate TTG | Justin Bieber hate or Hate | fnaf ex | VOTE IF U HATE HIM | Vote if you hate Justin Bieber | vote if u hate justen bieber | Like Or HATE | Like OR HATE!!!! | vote if you hate google+ | Vote if you hate Usapyon | vote if you hate border collies | VOTE IF YOU LIKE FNAF | vote if you know this character | justin bieber love or hate | Love or hate Gavrilo Princip | vote if you hate justin | vote if u hate alan jackson | hate beiber vote | vote if you hate him | vote if you hate him | Vote if u hate JB | vote if you hate justin bieber | vote if you hate justin bieber | Vote if you hate justin bieber | vote if you hate jb | vote if your awesome | vote if your awesome | vote if this is awkward | vote if this is weird | vote if your awsome | Vote If U Hate Trump | Vote 5 Stars if you HATE Yahoo | Gumball love or hate | Pikachu Love Or Hate | Vote if you hate Image | Vote if you hate justin bieber | vote if u hate this | vote if you hate bever | Vote if u hate dragonite | Vote if you hate Justin | i hate justin bieber | vote if u hate brocoli | Vote if you hate Justin B | Vote of you hate haters gonna hate | Vote if u hate JB 1+1 | Vote if you hate lady gaga | Vote if you hate frozen | Vote if you hate frozen | Vote if you hate trump | Vote if you like misha or dislike | vote if you hate ixl | justin ugly beiber | do you hate justing bieber | justin bieber vote for me if you | Vote if u hate Nick Jr. | vote if you hate JUSTIN | VOTE IF YOU HATE | Vote if you hate Justin | HATE Justin Beiber E.X. | Vote if I hate Justin Bieber | I HATE Mica the penguin! 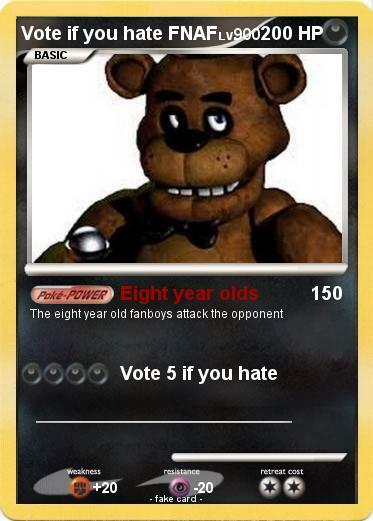 | Vote if you hate hate cards | vote if you hate julia lalonde | MLP love or hate | Vote If You Hate Angry Birds | Vote if you hate Naruto Shippuden | Vote if you like Fnaf | Vote if you love fnaf!